What is a Zipit Z2? The Zipit Z2 Wireless Messenger was released in 2007 to be used by kids as a wifi enabled chat device. The Z2 originally came with it’s own application running on top of a Linux kernel. 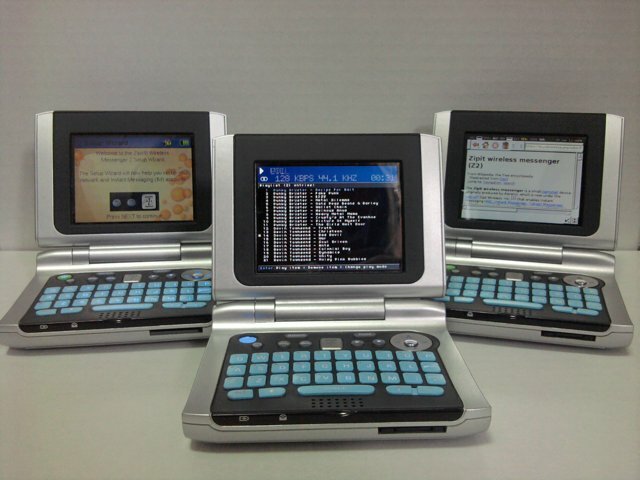 Soon after the device was released many people began to hack the device and get a new kernel and operating system to work on it. 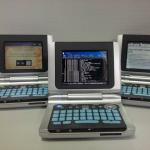 This page is intended to be an accumulation of information about hacking the device. Here is the list of chips seen on the Zipit2’s board. This list contains all the major chips, their complete markings, and available information. tags: zipit, linux, pxa270, openwrt, ubuntu, debian.